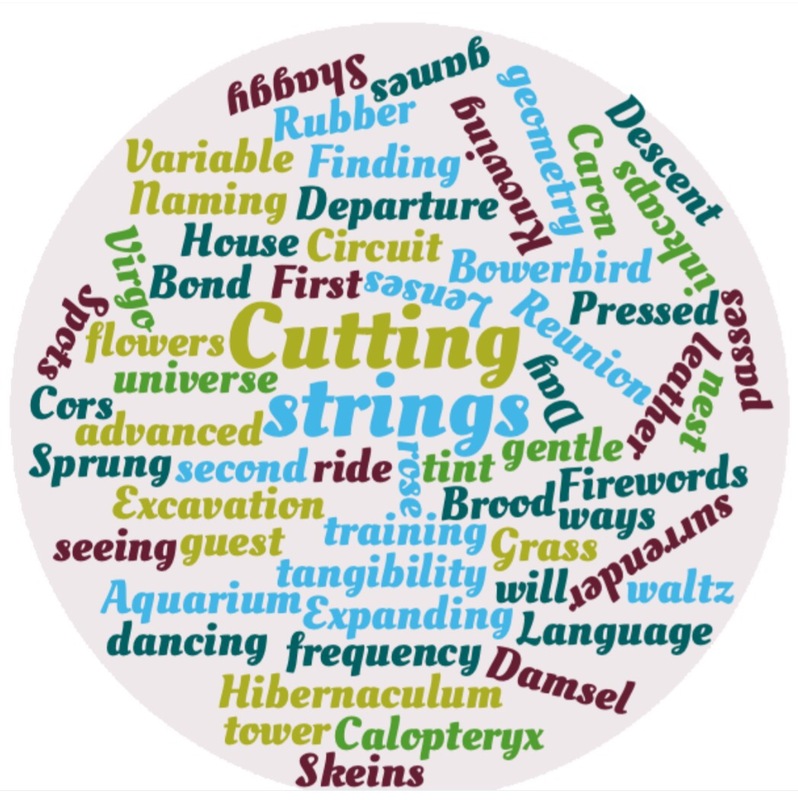 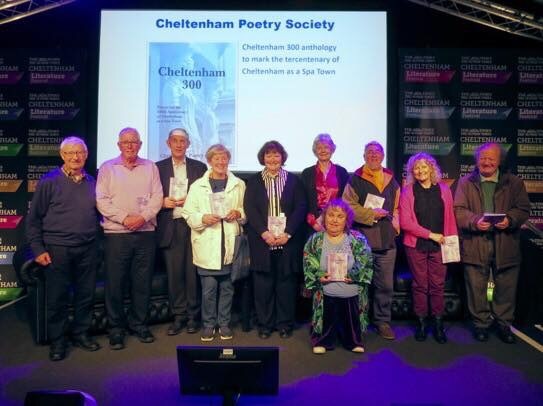 As regular readers of this blog will know, and possibly roll their eyes to hear again, being part of Jo Bell’s 52 has brought me an embarrassment of riches. 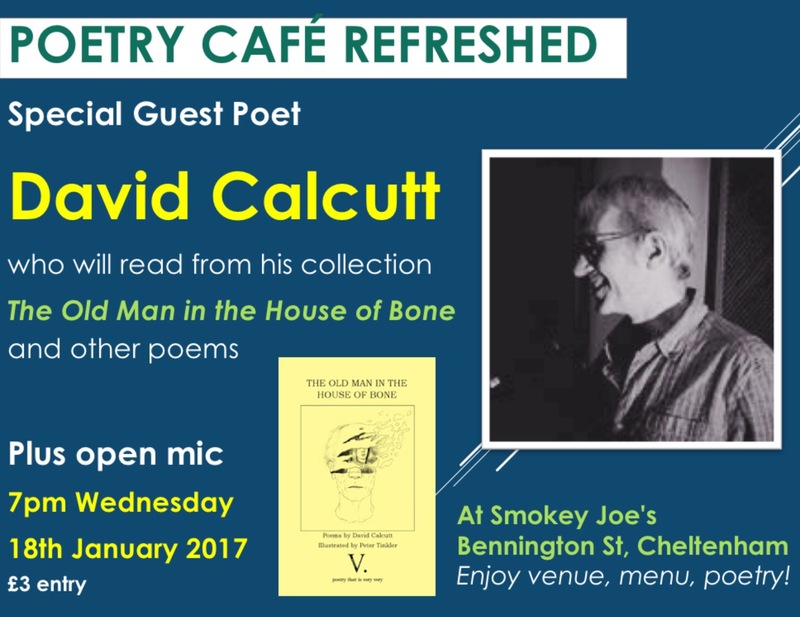 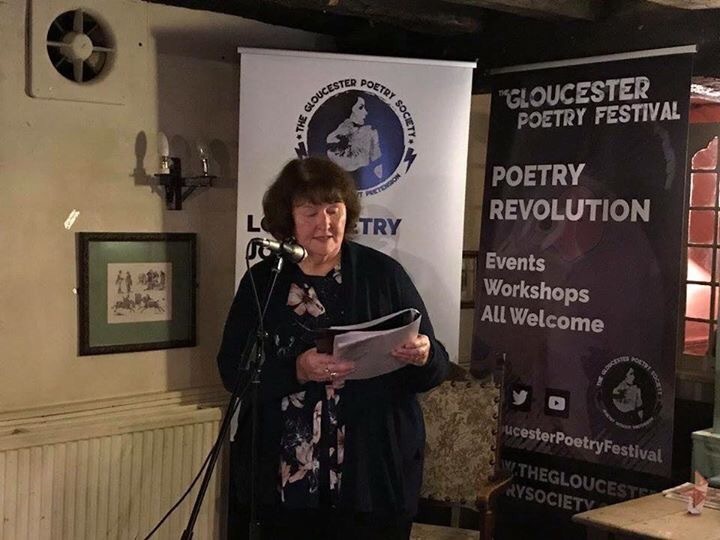 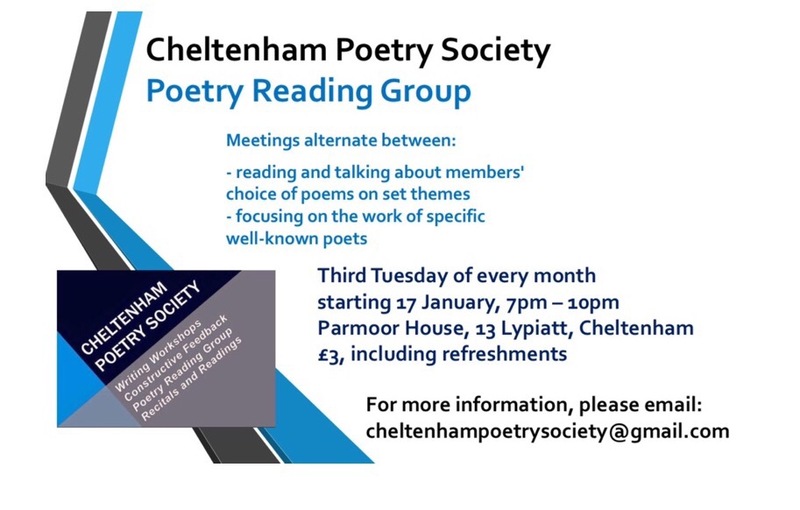 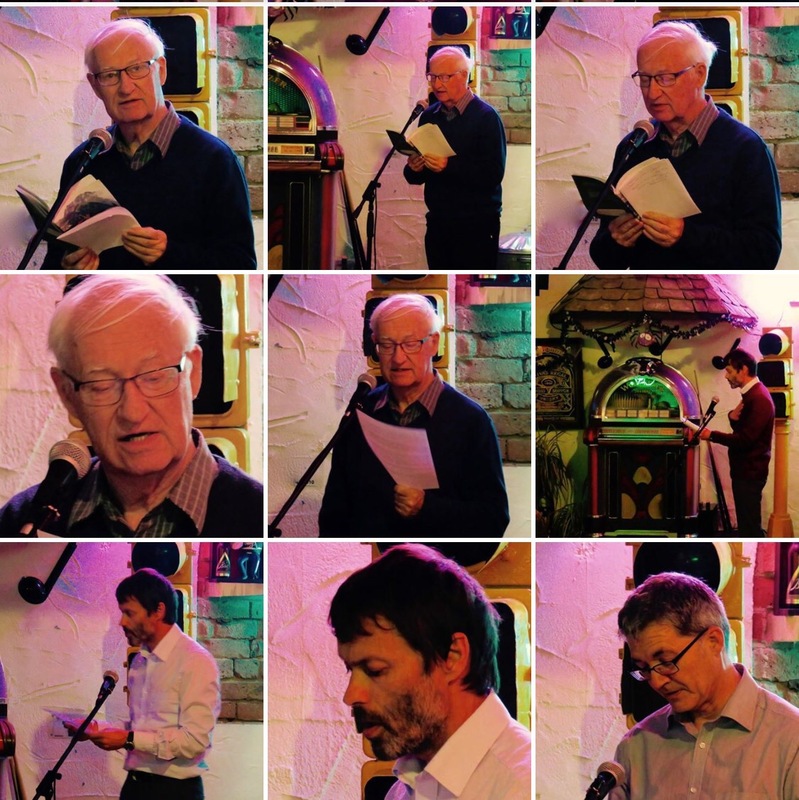 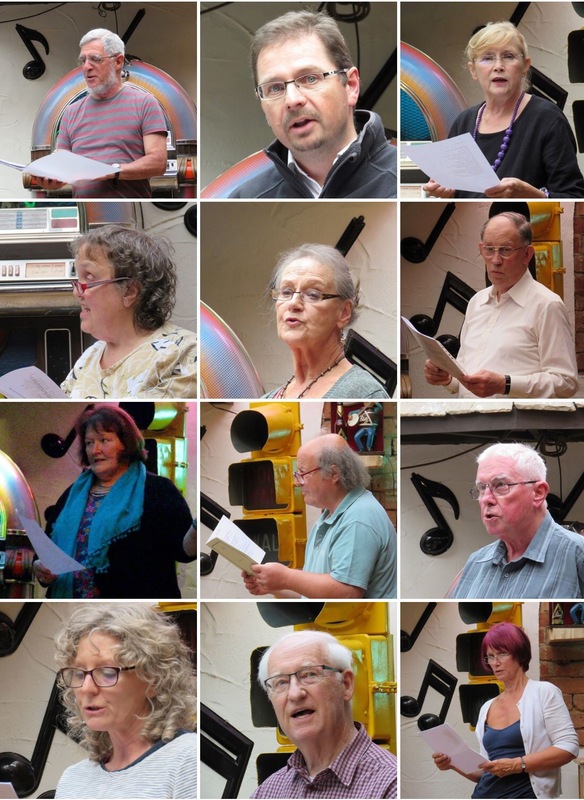 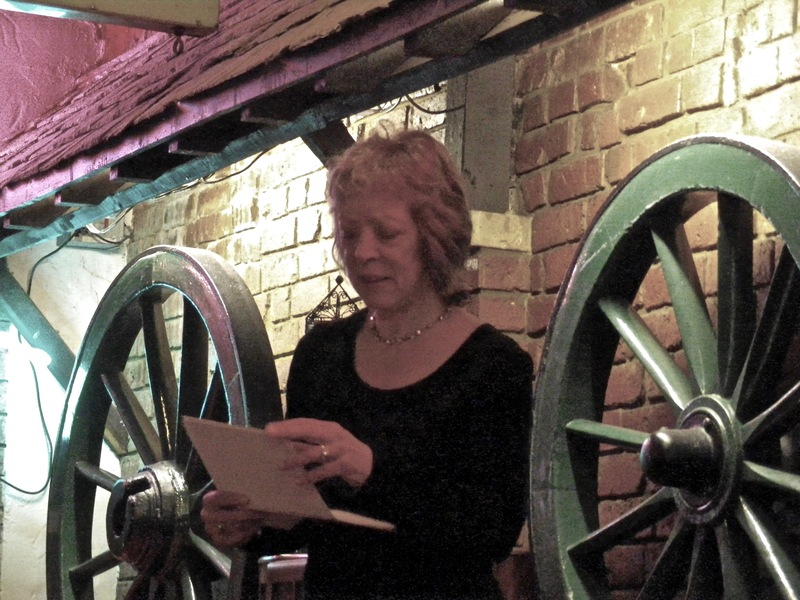 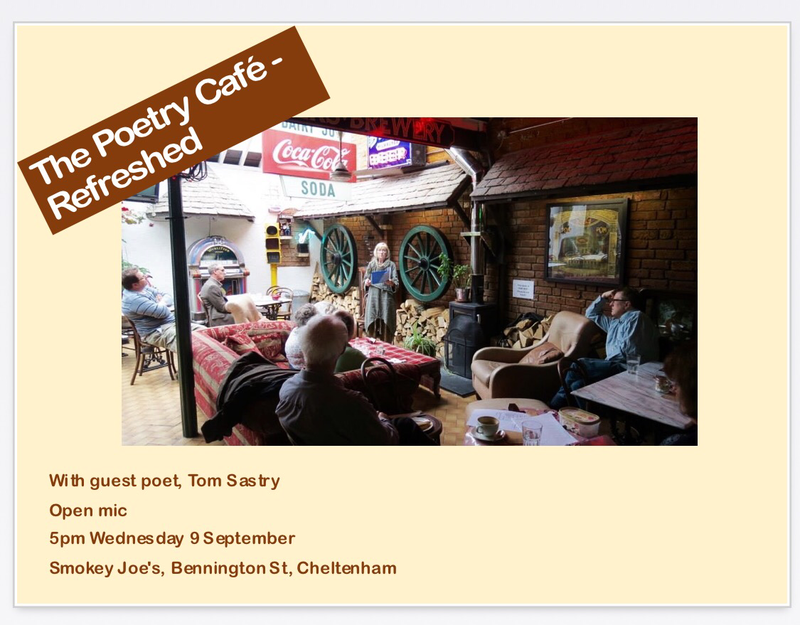 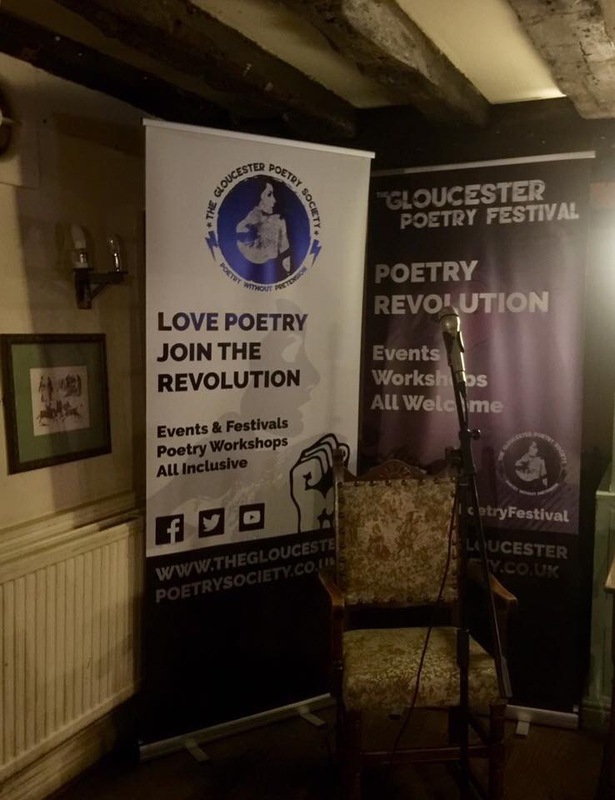 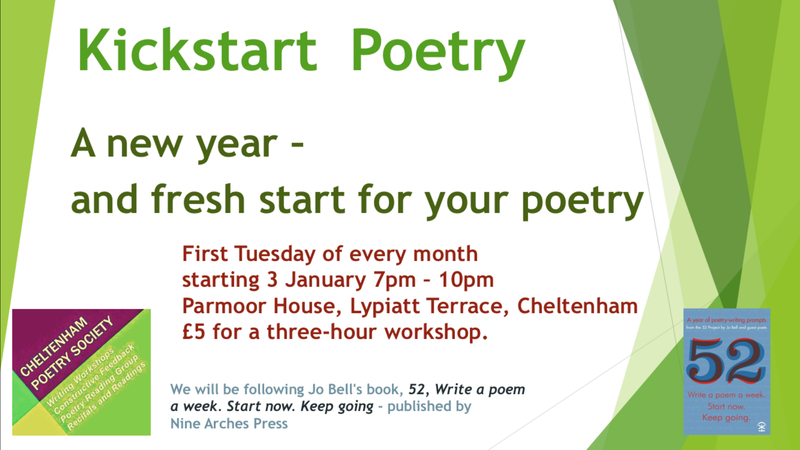 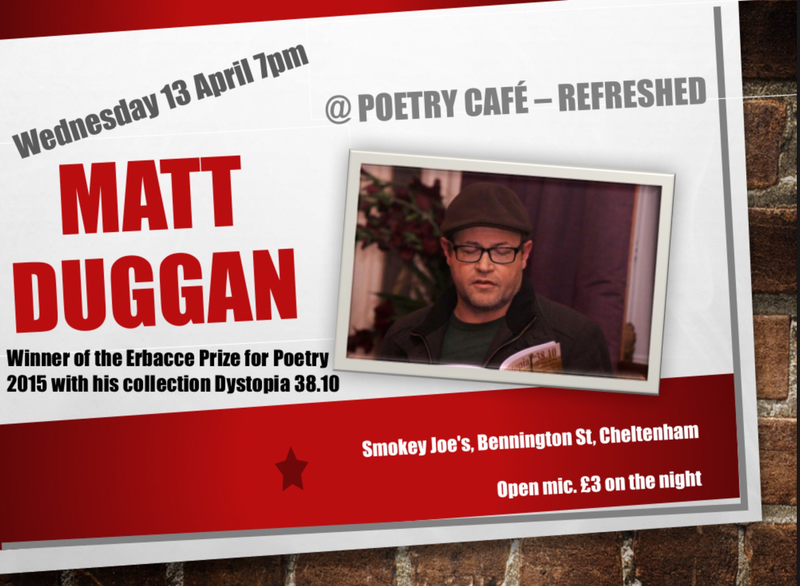 Take my recent reading at Poetry Café Refreshed in Cheltenham, for instance – one of its organisers, Sharon Larkin, was a fellow 52er and I was delighted to accept her invitation to be their guest reader. 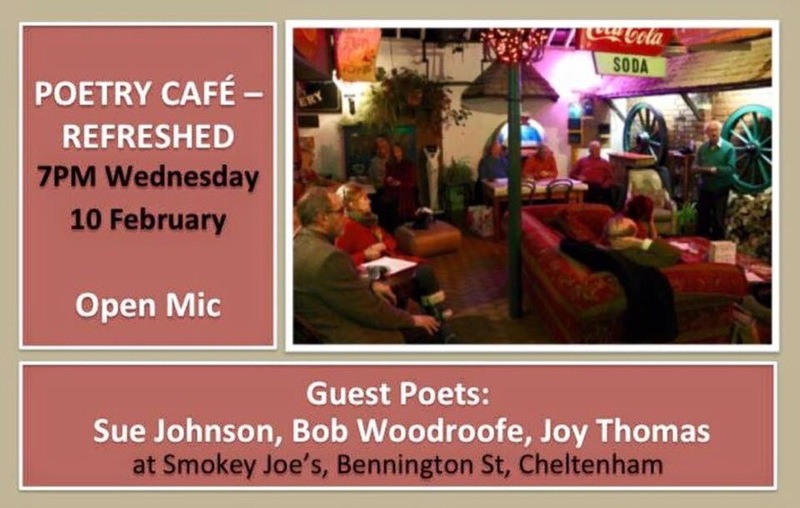 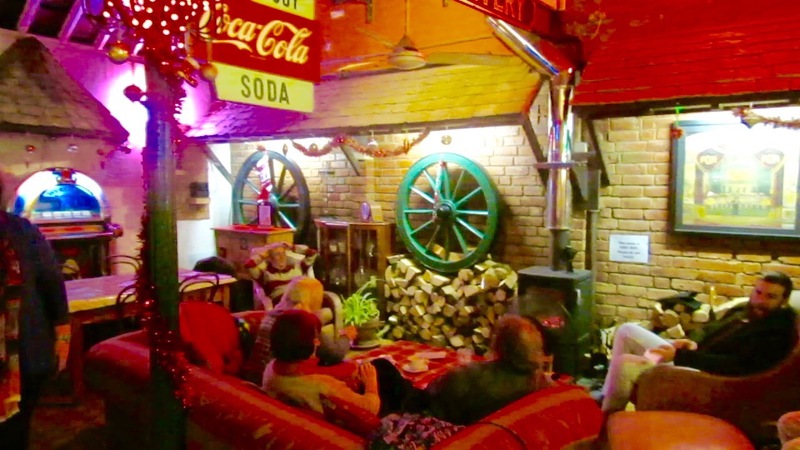 The venue is the splendidly quirky Smokey Joe’s in Bennington Street, which is decorated in the style of a 1950s diner, complete with period fixtures and fittings. 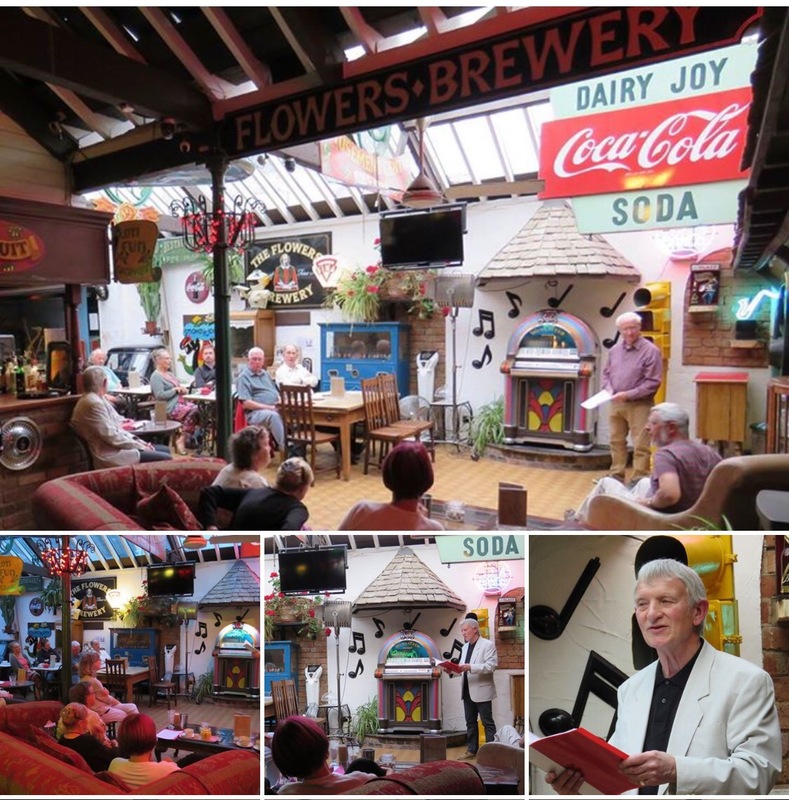 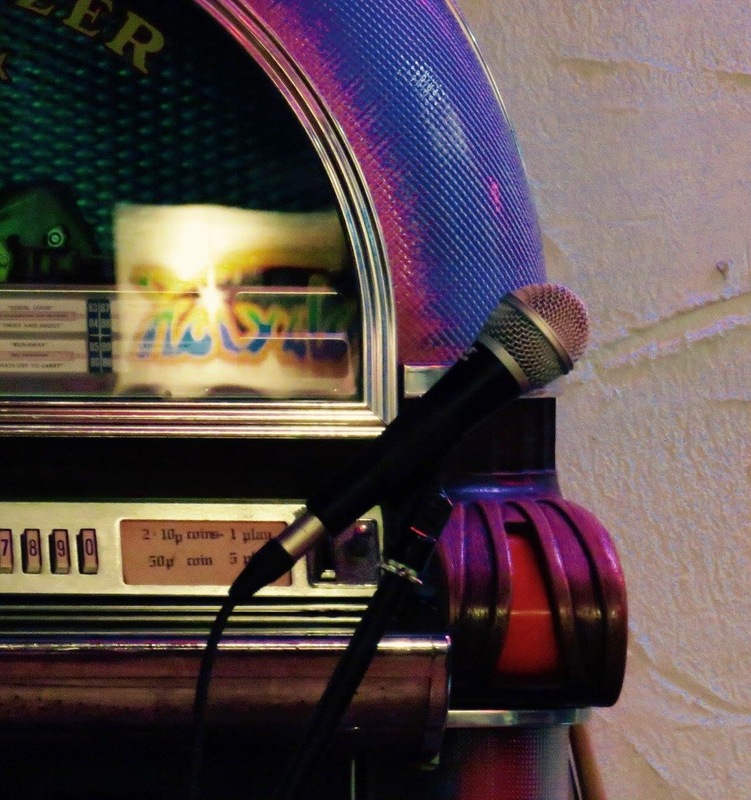 The performance space is a lovely bright and airy room at the back, which includes a jukebox fashioned from the back end of a vintage Mini and even a selection of old coin-operated arcade games.